Description: What does being "Spirit filled" or "Spirit led" look like? The description we see in Acts 2:42-47 may be more challenging than we might first imagine, yet the fruit of a biblical, Spirit-filled, Spirit-led, Spirit-empowered community is worth discovering! What does being "Spirit filled" or "Spirit led" look like? 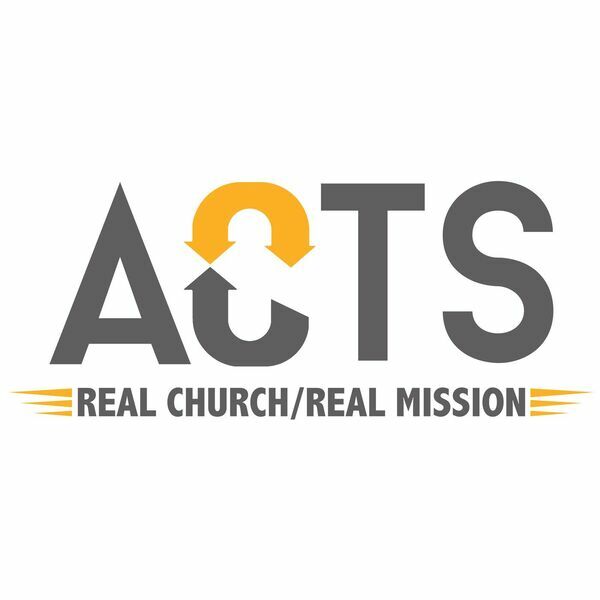 The description we see in Acts 2:42-47 may be more challenging than we might first imagine, yet the fruit of a biblical, Spirit-filled, Spirit-led, Spirit-empowered community is worth discovering!